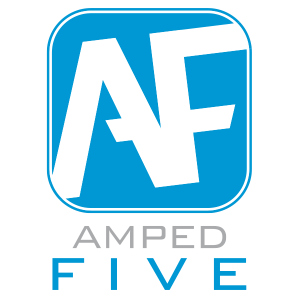 Dave Glover from our partner, GP Sift, will be at the MediaSolv booth #2407 showing the new workflow for converting and viewing proprietary video files in the latest version of Amped FIVE. If you’re in Washington D.C., come by and see it! GP Sift, MediaSolv, and Amped Software have developed an integrated workflow for homeland security specialists, investigators, intelligence analysts, and digital media forensic experts to provide the most effective solution in the industry. Seeing it in action, along with an integrated solution and fast workflow from GP Sift and MediaSolv makes this the set of tools that all agencies need today. Come see the new features! This entry was posted in Announcements, CCTV/DVR formats, Events on May 12, 2014 by Eric Ord.